Its been a while since I’ve given attention to my you tube channel. However it sits there and I periodically add to it and update it. There are a bunch of Soul Freedom Live videos, some playlists of Independent Soul Artists and some other stuff I like. 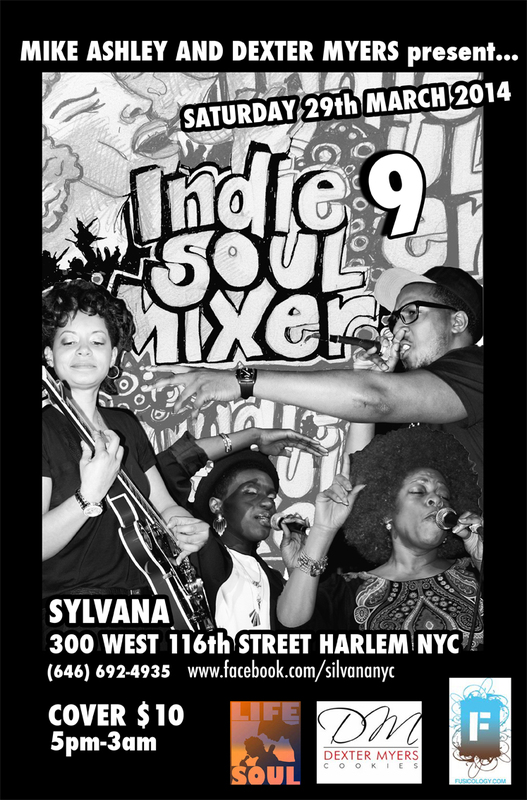 I have recently added a spoken word playlist, and I am building an Indie Soul Mixer 2014 playlist. So if you can recommend an indie soul video (or spoken word) let me know and I’ll add it to the rotation, or you have any footage of any indie soul mixer, or Soul Freedom Live event please let me know so this can be added.